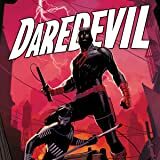 Collects Daredevil (2015) #6-9, Annual #1. Matt Murdock is back in his old stomping grounds, with his secret identity intact once again. But there are some parts of his past that Matt can never escape — hosts like the first woman he ever loved and lost. 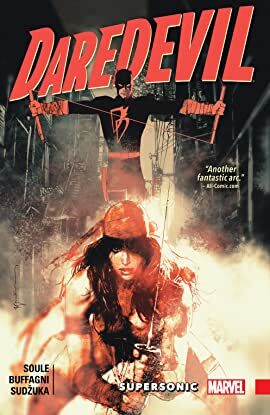 Elektra Natchios has returned to New York with a deadly score to settle! Hell's Kitchen knows no fury like an assassin scorned! Then, Matt travels to the other side of the world to enter a poker tournament? What's going here? And how does Spider-Man fit in? All this plus the return of Echo!